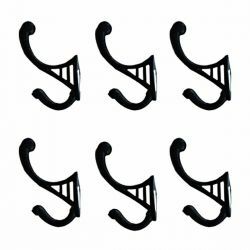 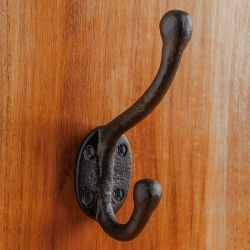 Wrought Iron Hooks will enhance your Victorian, Colonial, Country, Log Cabin, or Lodge home. 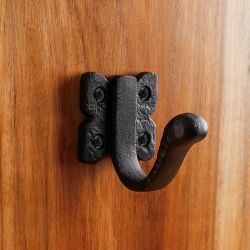 Adding them to your entryways for coats or your bathroom for towels and robes helps you to stay organized. 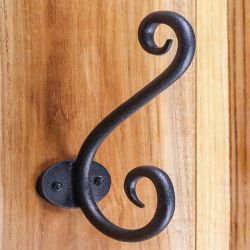 Hand forged by skilled Craftsmen for an authentic period-style, they are available in many designs and sizes to help you create the exact style you would like. 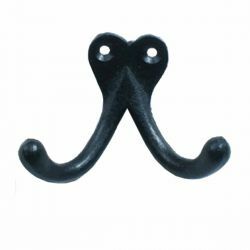 Wrought iron hooks enable coats, hats, scarves and belts to be easily hung in your entryway. 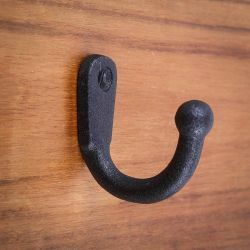 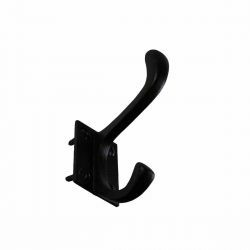 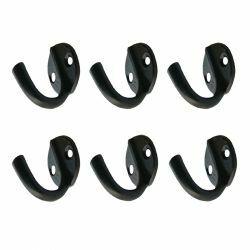 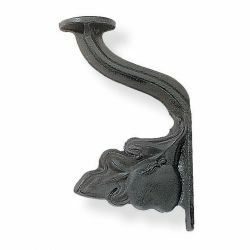 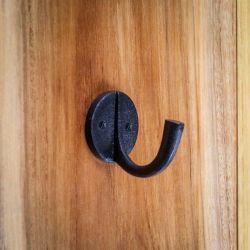 Wrought iron wall hooks provide strong, reliable versatility that are popular in many rooms such as the kitchen, laundry room, bathroom, garden shed, garage, and more. 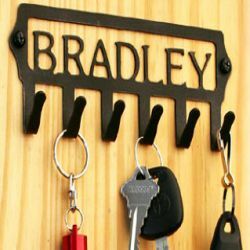 In the kitchen pots and pans can hang next to the stove for easy access, while clothing and accessories can be hung and organized in the hallway and other rooms in the home. 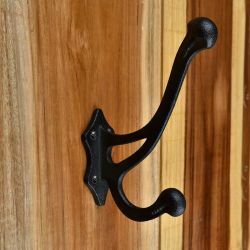 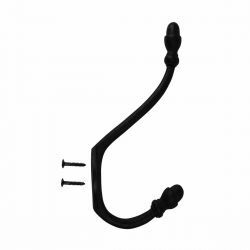 Each Wrought iron hook comes with mounting hardware included. 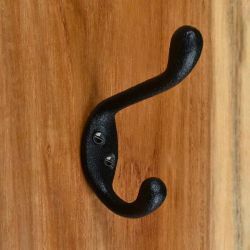 Wrought iron hooks help organize and keep handy a variety of items while adding a sense of style that enhances any room’s decor. 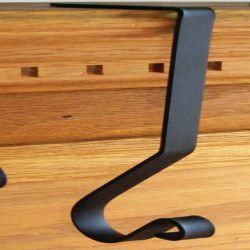 Their functionality has been popular for years, but they also make great decorating items. 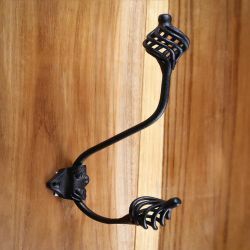 There is no limit to the creativity wrought iron brings to a home. 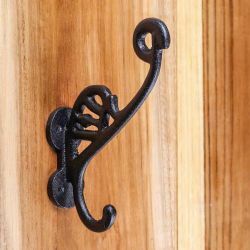 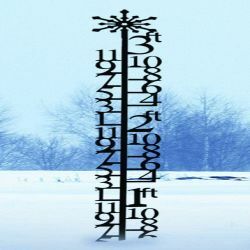 Knowing that someone has painstakingly hand-forged this wrought iron into a work of art, enhances the enjoyment a homeowner gets from their decor with the knowledge that wrought iron is enduring, unique and beautiful.